Based near Manchester in the UK, Marbocote manufacture and distribute a wide range of high technology semi-permanent mould release agents. 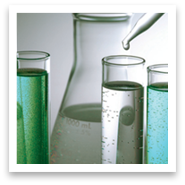 Our product range is extensive and we have the ability to formulate to customer requirements. 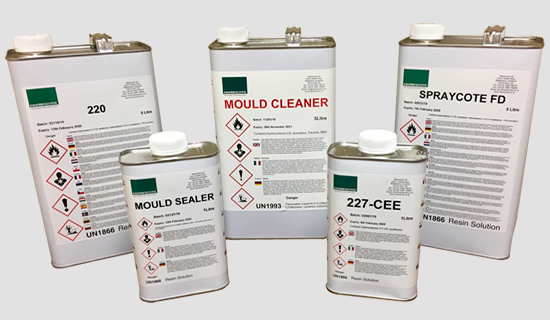 Our range of mould release agents is extensive and we have the ability to formulate our products to suit individual customer requirements. 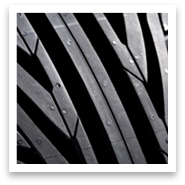 Our range of water based semi- permanent mould release agents are used by all leading manufacturers of Elastomer / Rubber components. 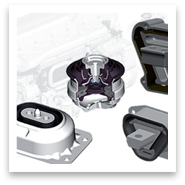 We manufacture a range of solvent and water based mould release agents, used throughout the world by all the leading composite manufacturers. Marbocote Ltd is one of the leading manufacturers of all types of mould release agents, supplying over 50 countries throughout the world. Marbocote Ltd has continued the advancement of semi-permanent release agent technology to give the most durable release film providing the maximum release performance. 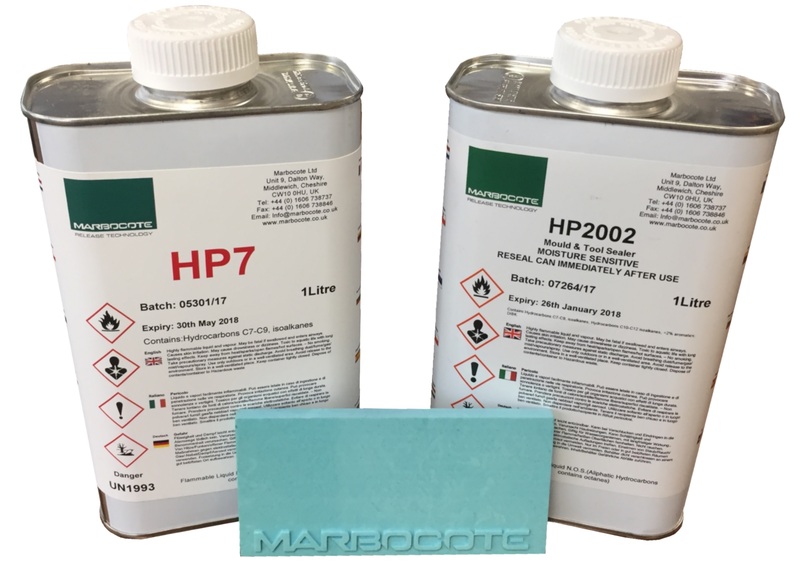 This makes Marbocote semi-permanent release agents the products of choice for industrial moulding processes.